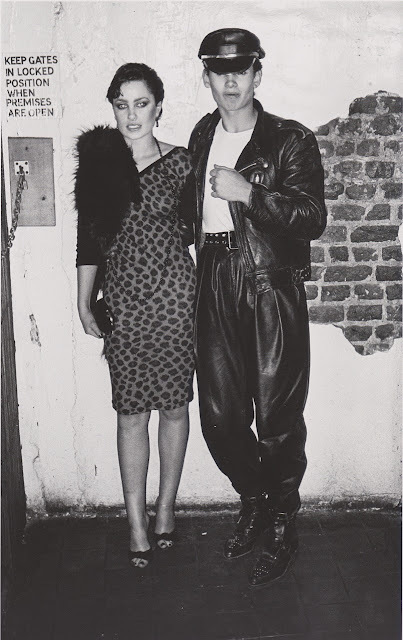 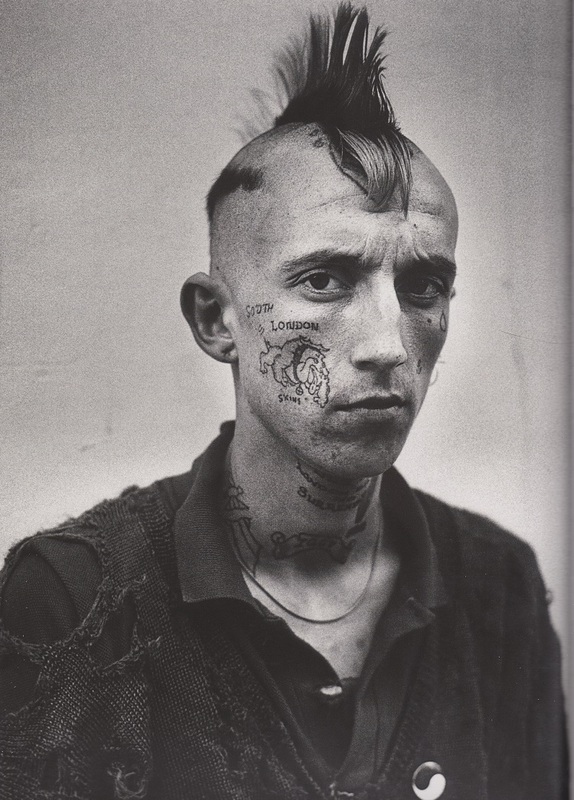 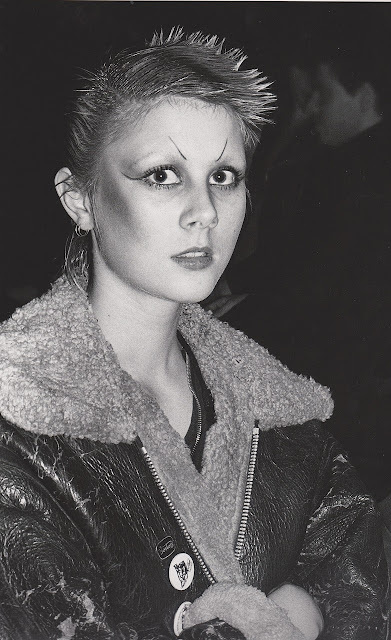 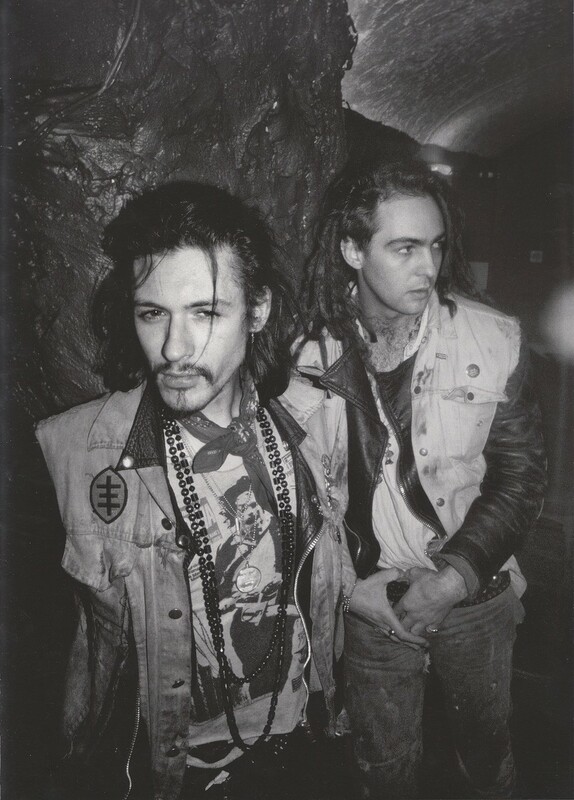 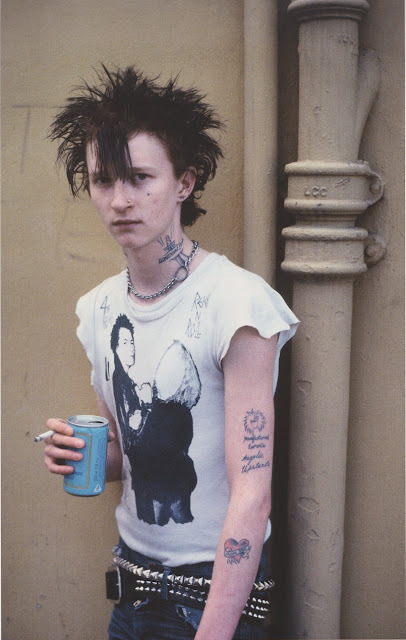 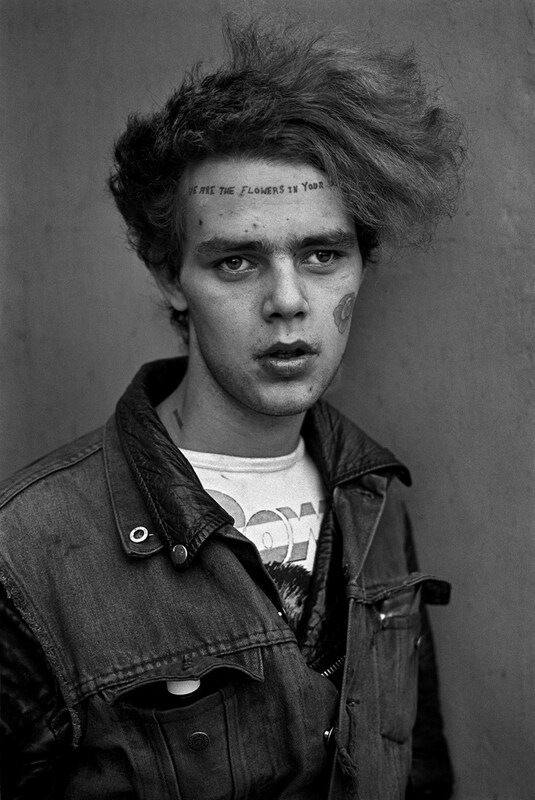 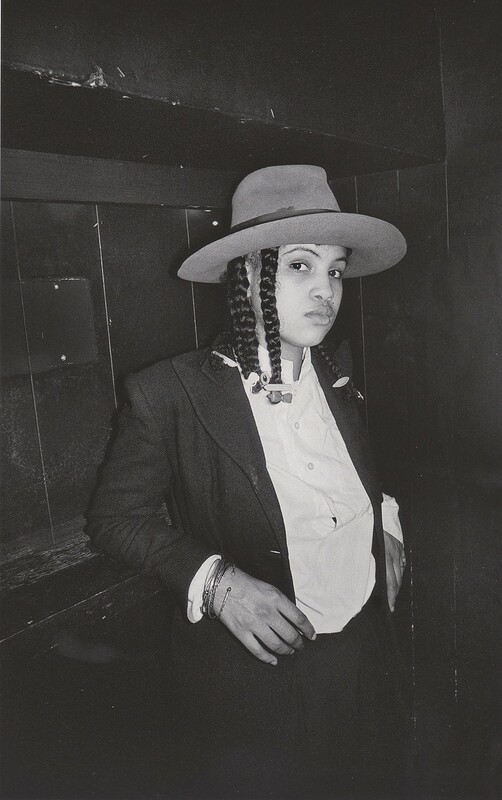 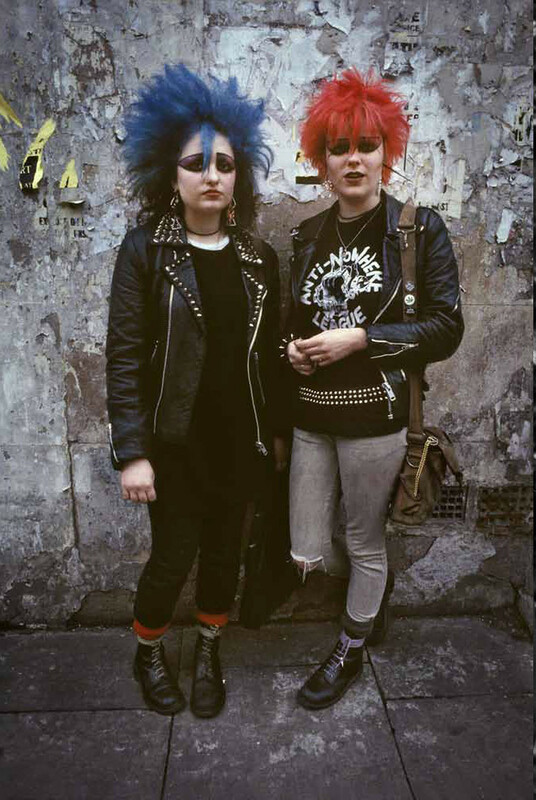 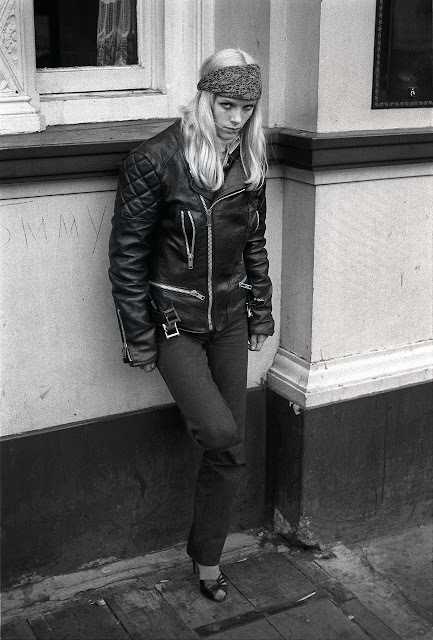 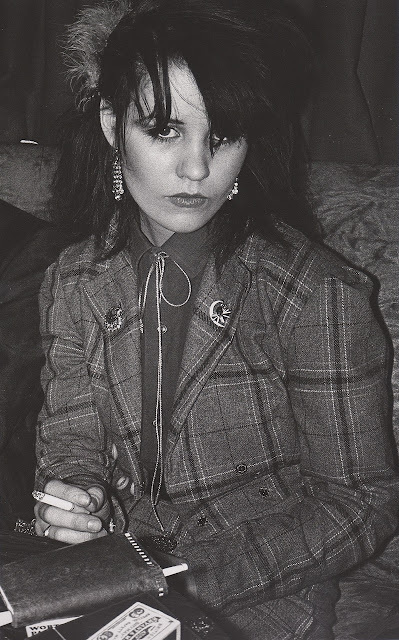 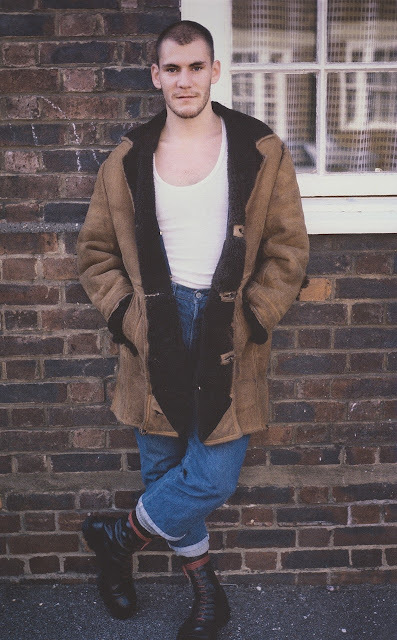 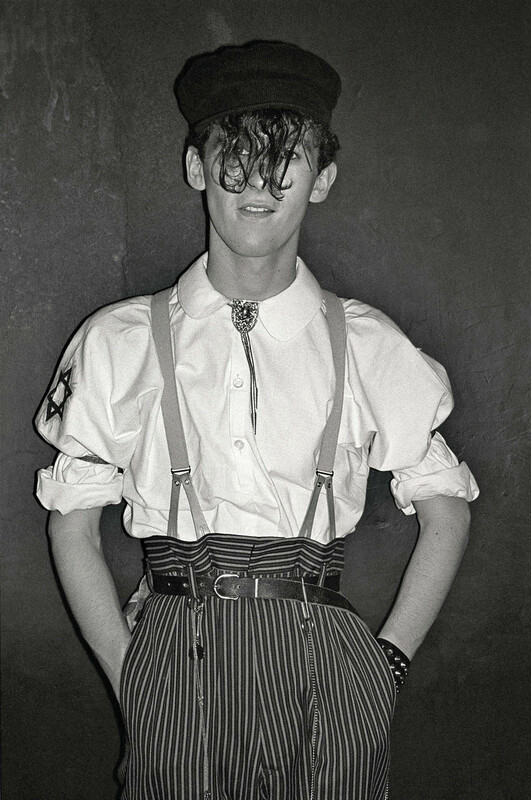 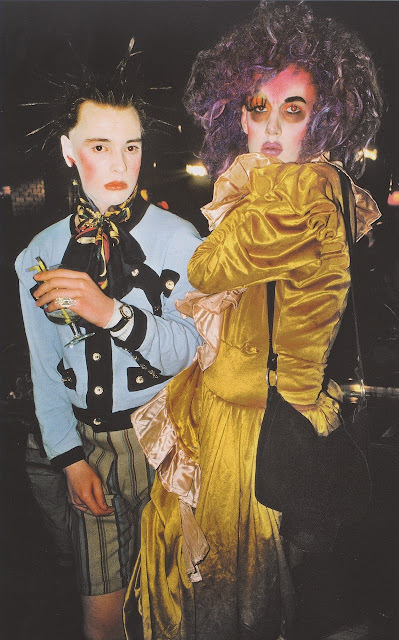 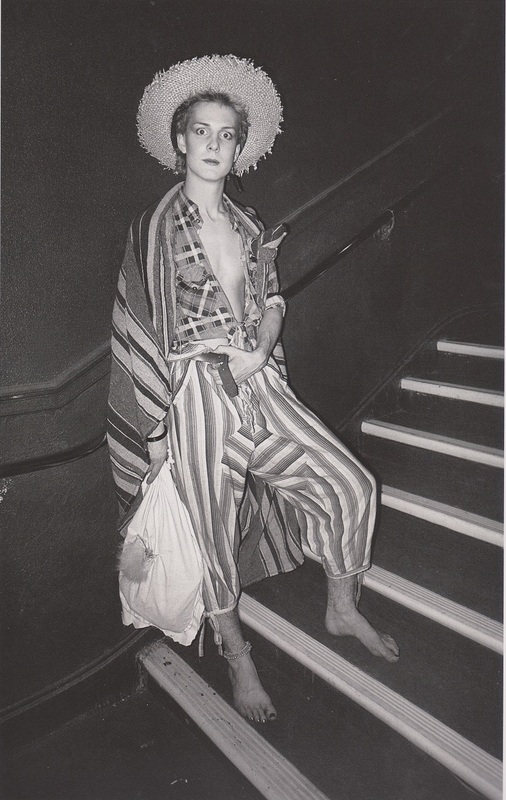 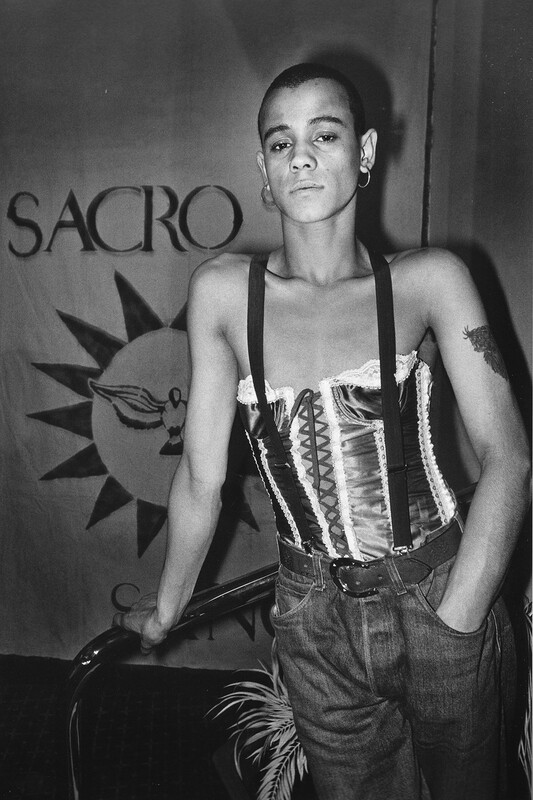 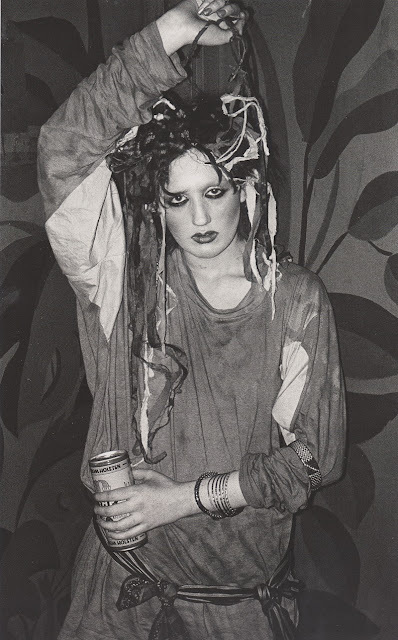 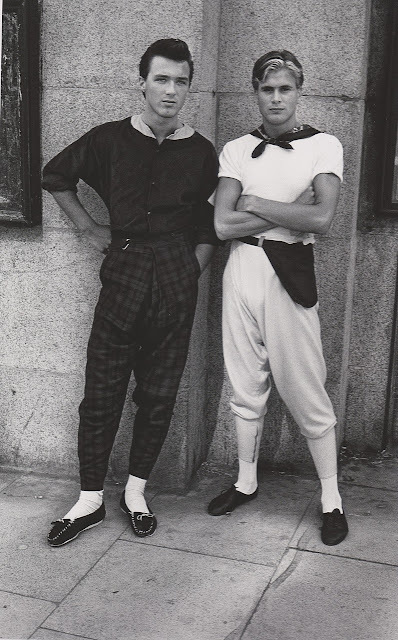 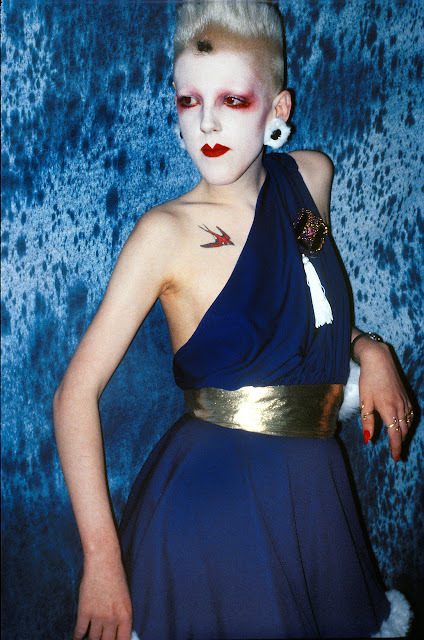 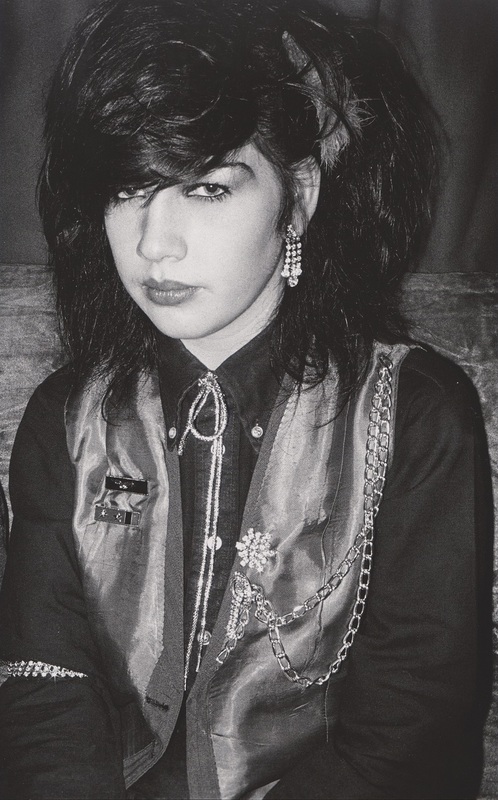 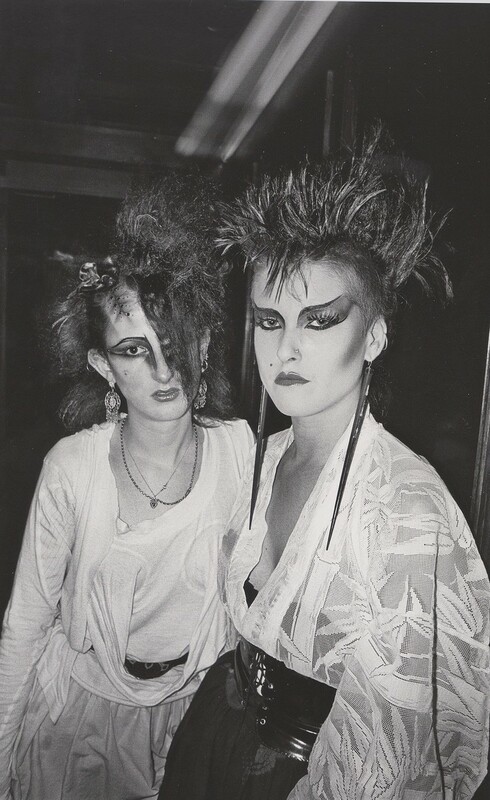 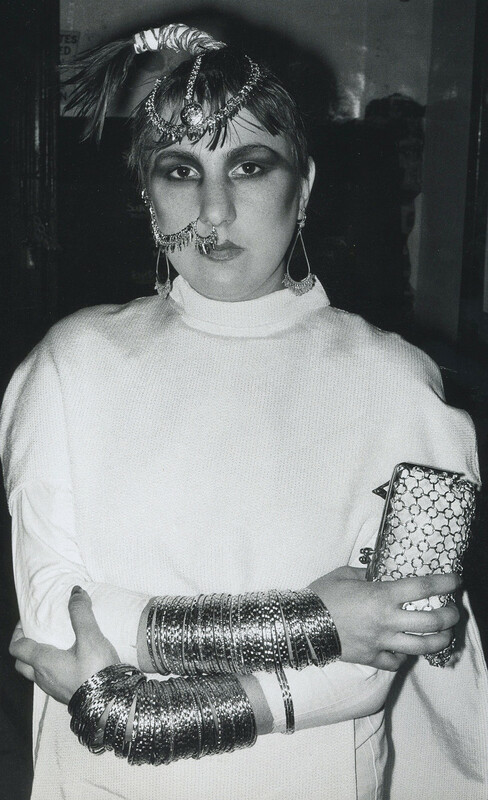 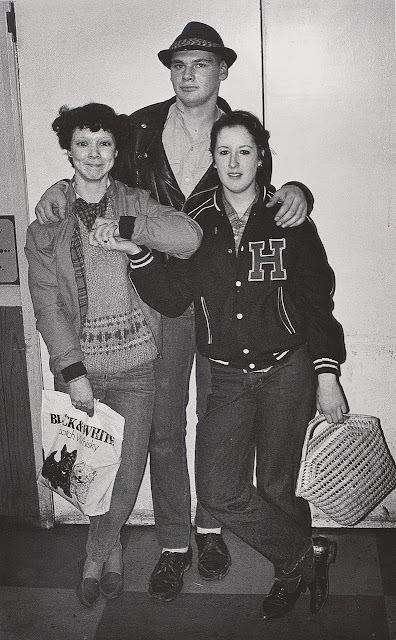 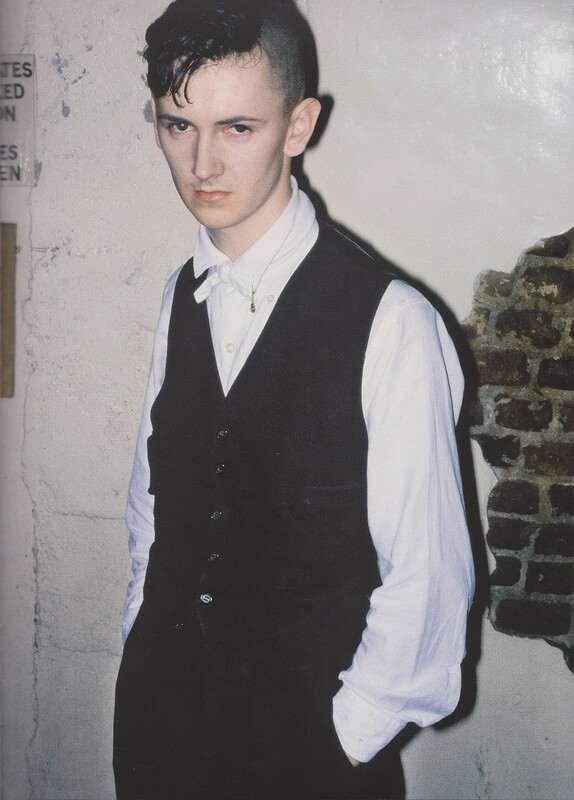 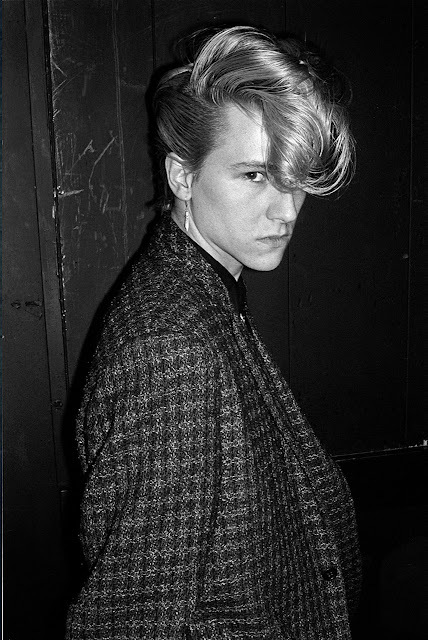 Taken in the streets, clubs, basements and bars of London between 1978 and 1987, the photographs in 78–87 London Youth celebrate the many mutations in London’s youth culture from the height of Punk to the birth of Acid House. 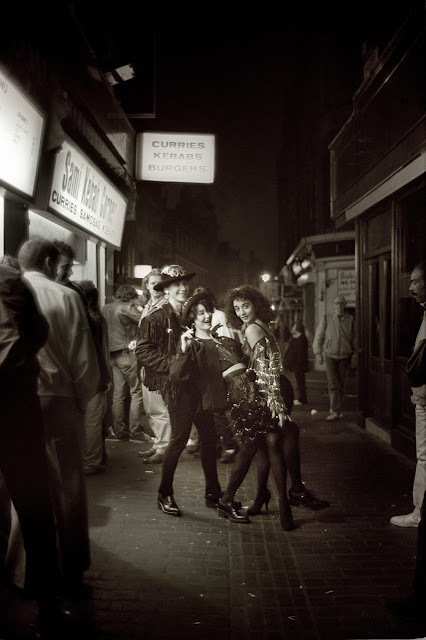 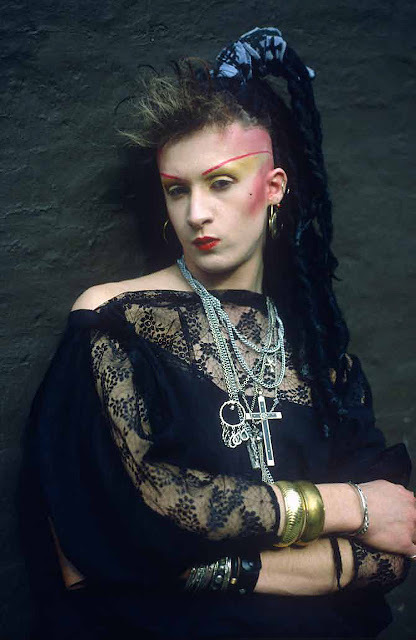 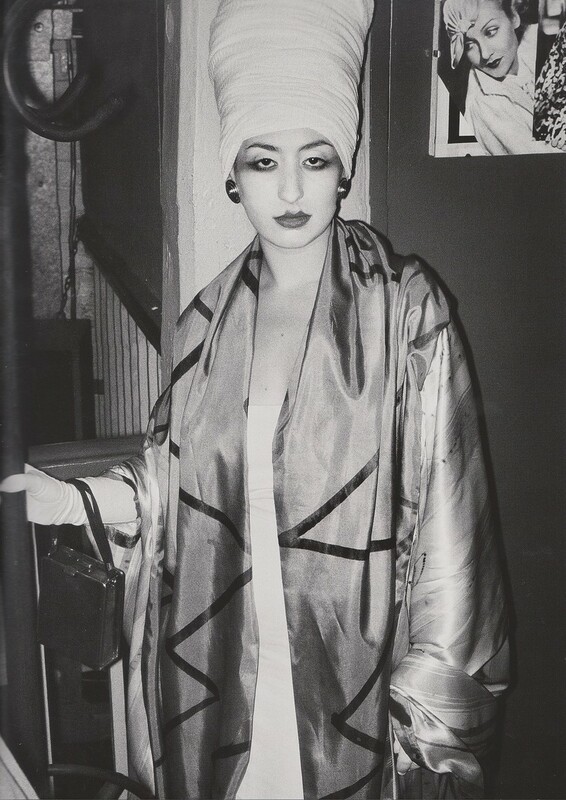 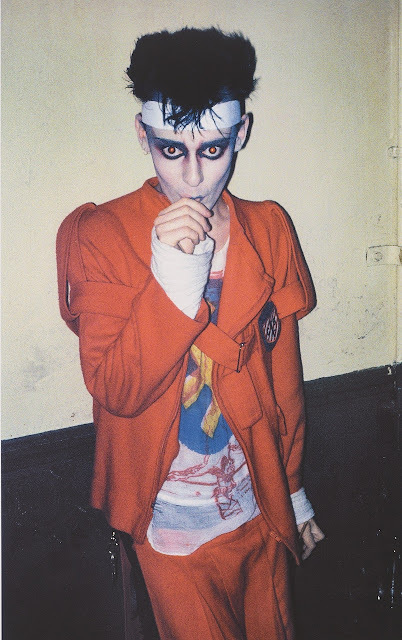 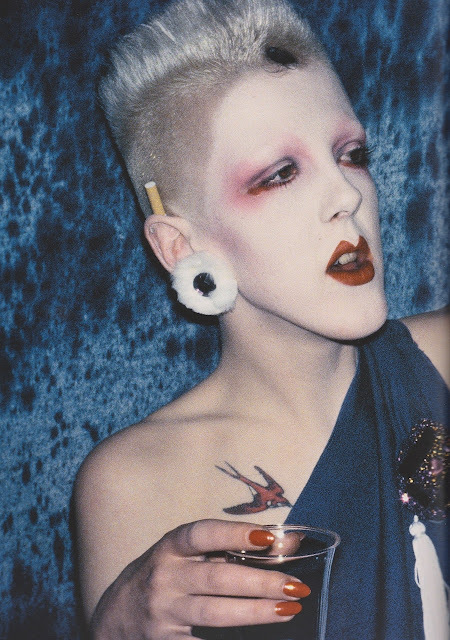 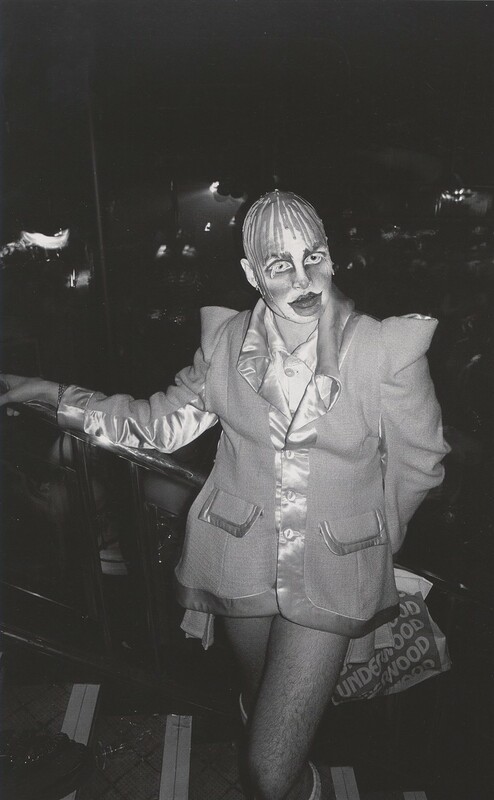 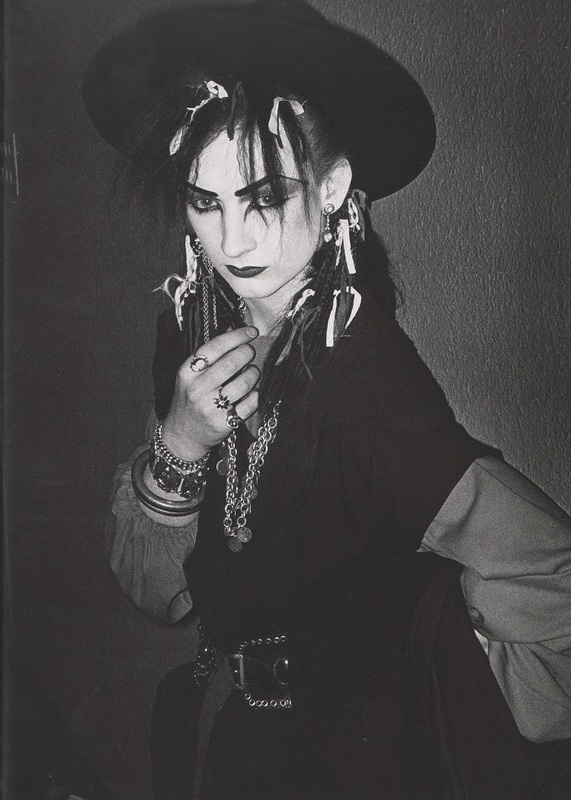 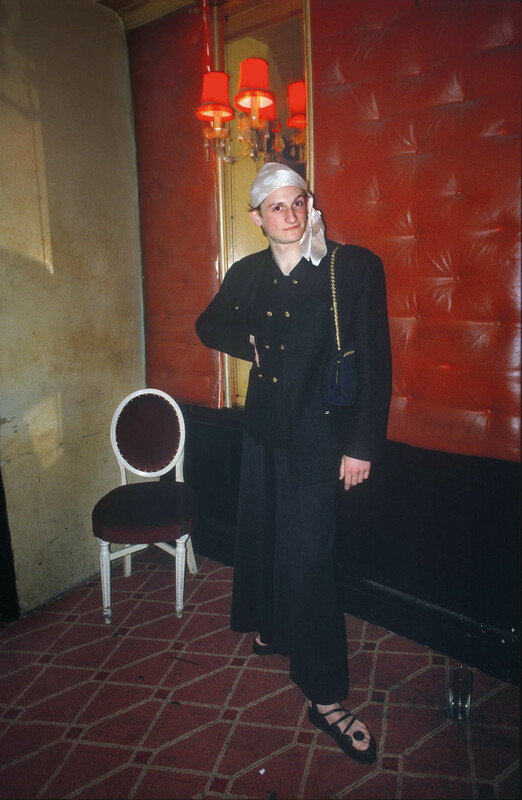 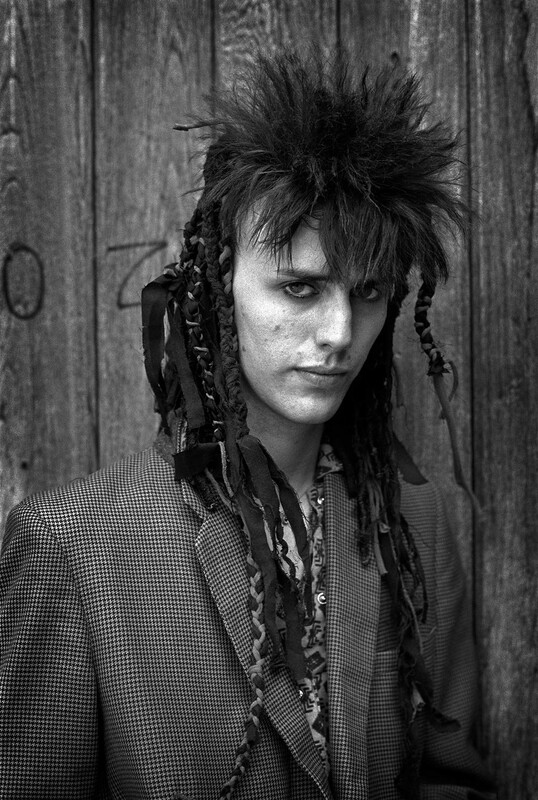 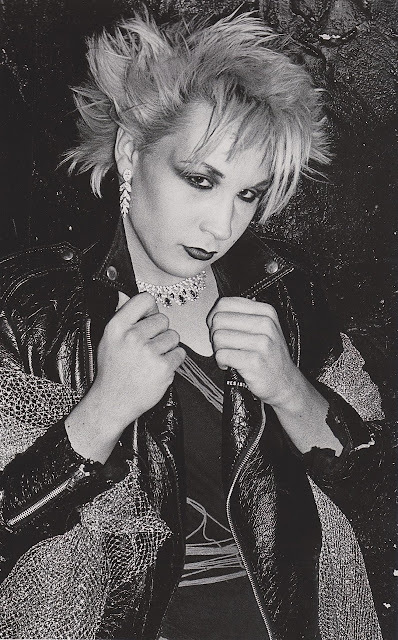 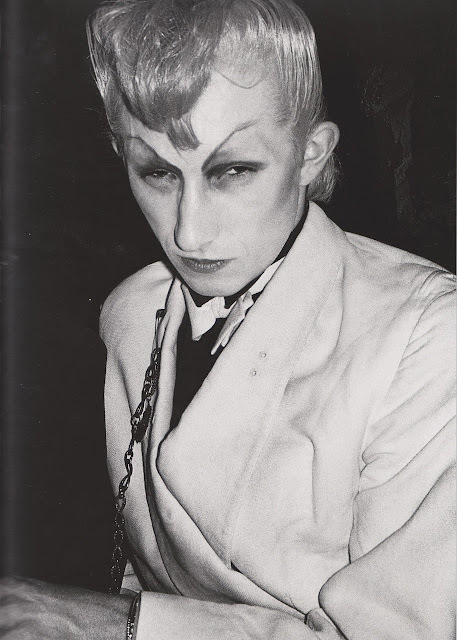 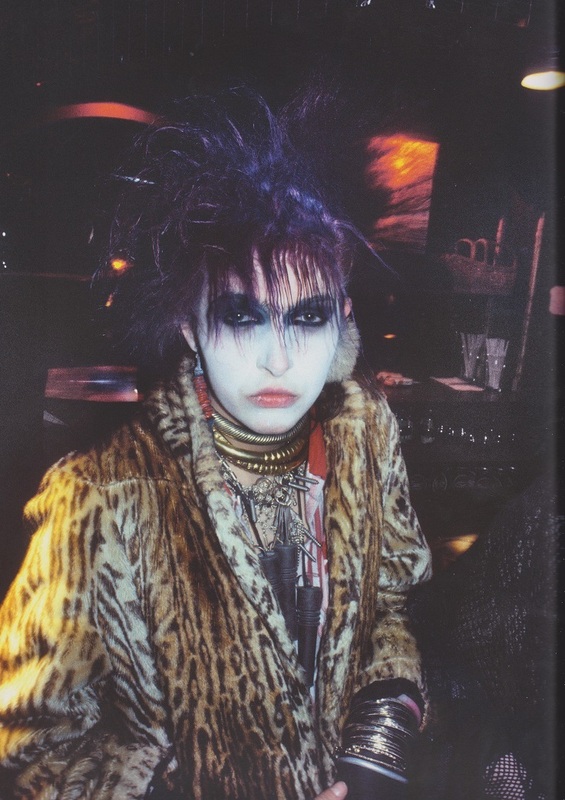 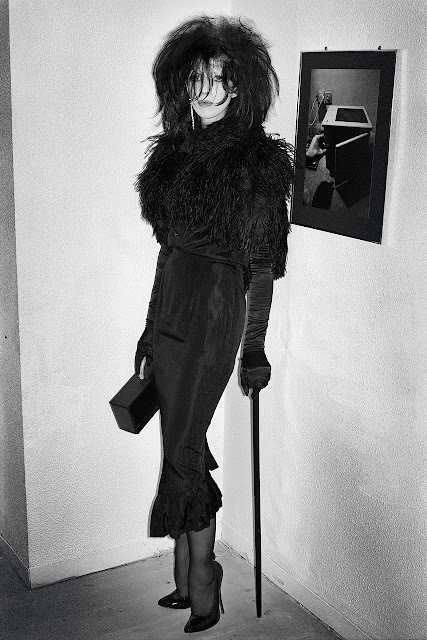 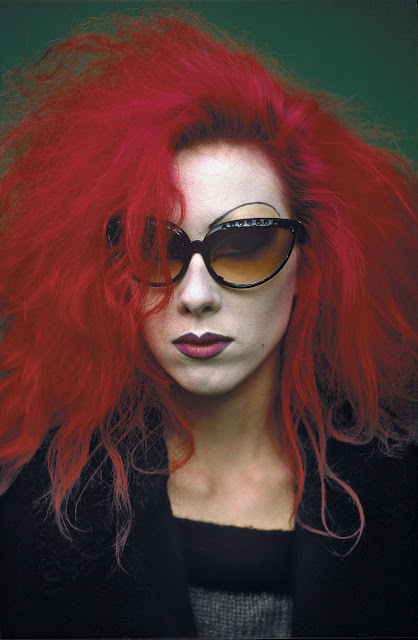 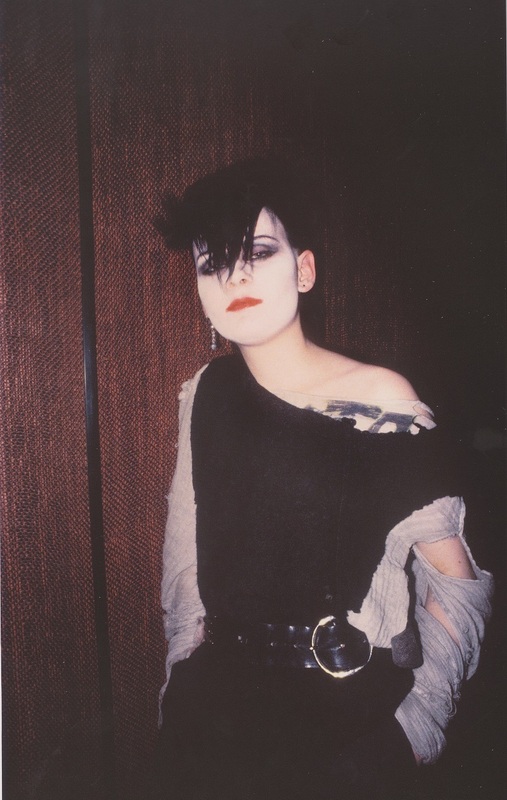 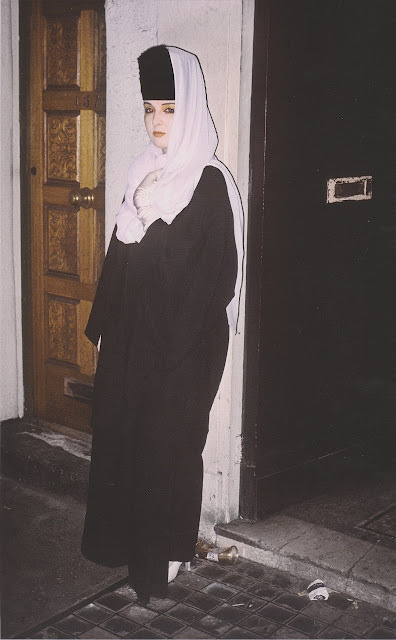 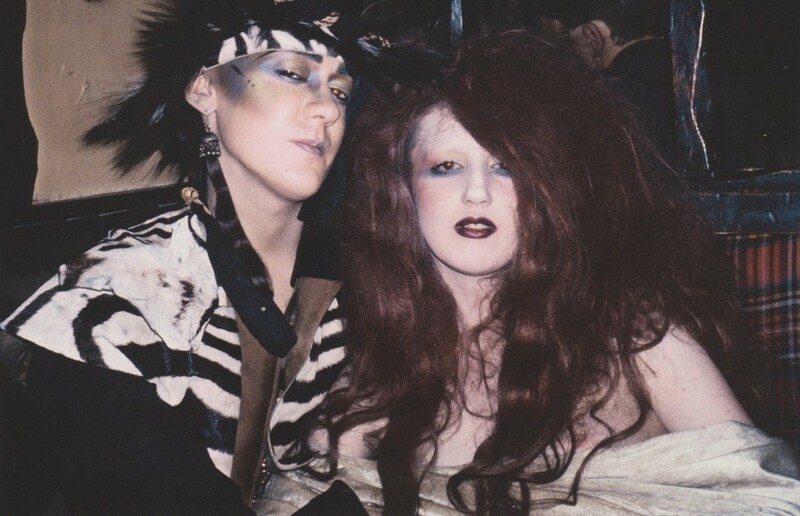 British photographer Derek Ridgers has documented the perennial youth ritual of dressing up and going out since he first picked up a camera in 1971, and has been drawn to virtually every subculture London has spawned, from punk to the fetish club scene of the present. 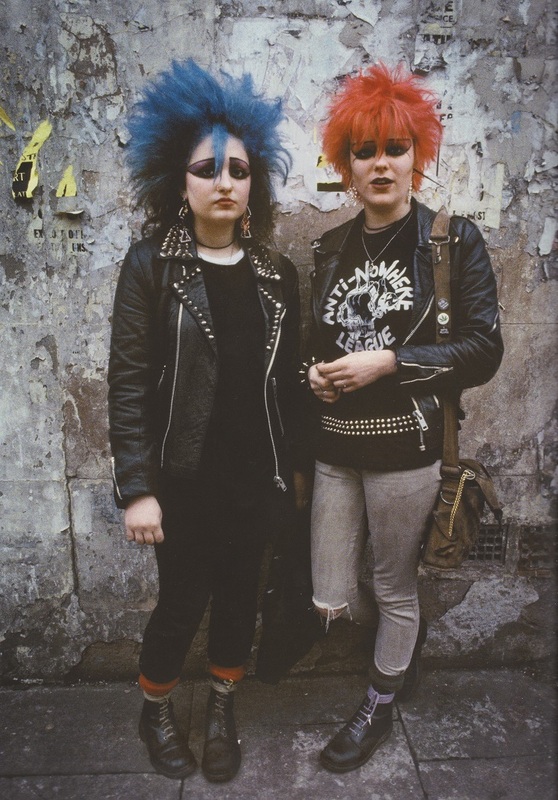 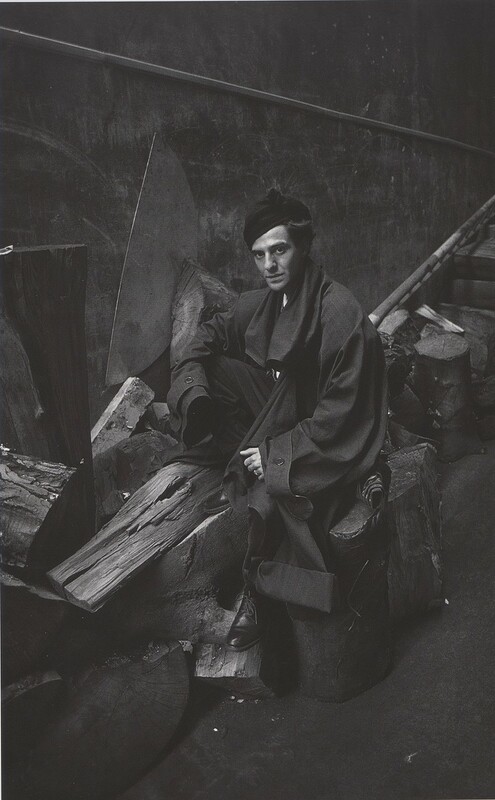 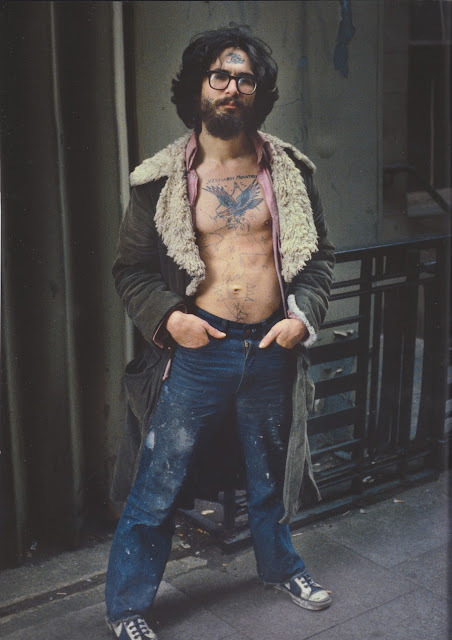 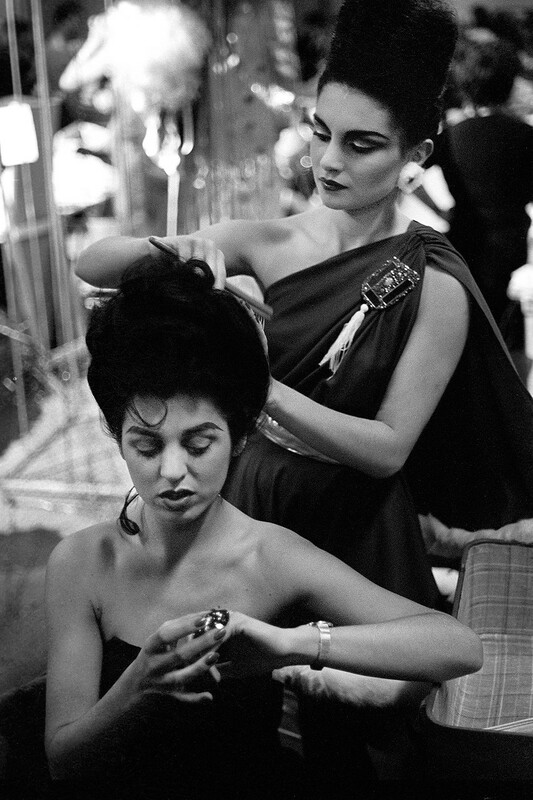 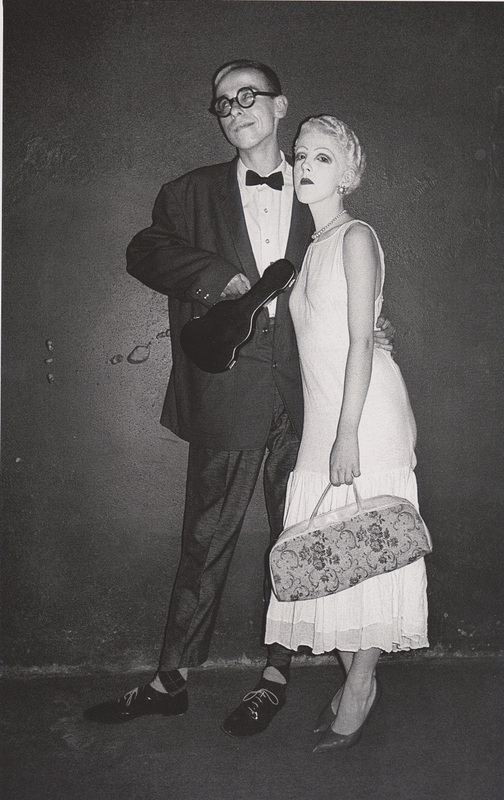 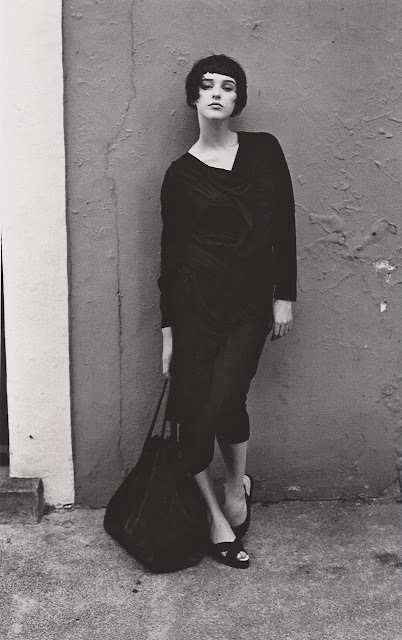 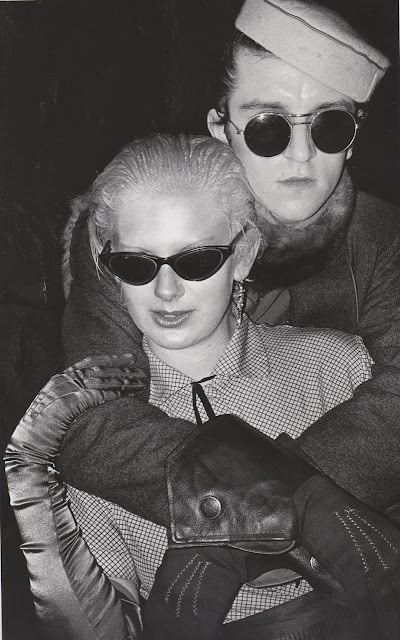 From early on his photographs attracted the attention of both cultural institutions such as London’s ICA and music and style publications such as the NME and The Face. 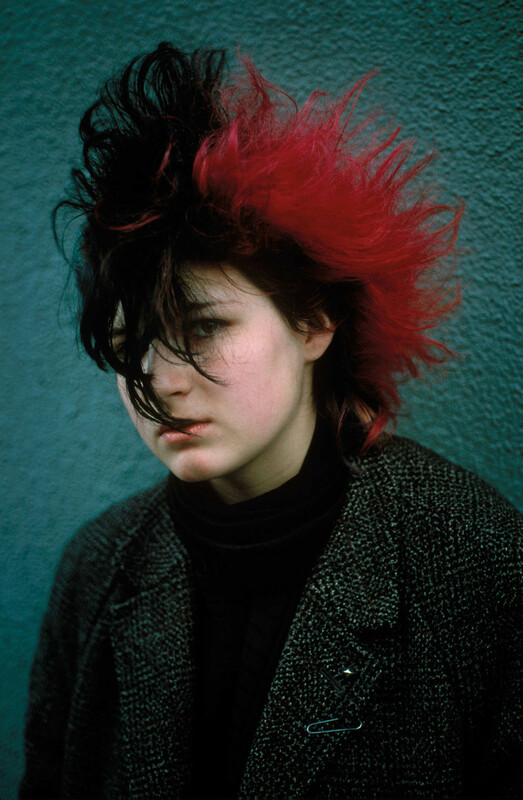 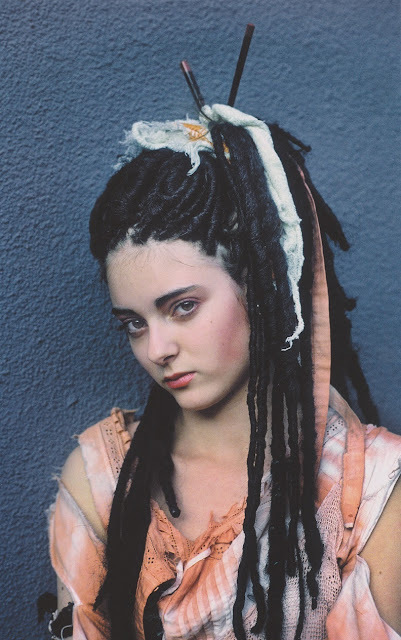 These photographs, made over a ten-year span, capture punk’s evolution into goth, the skinhead revival and the New Romantic scene, and the eventual emergence of Acid House and the new psychedelia. Gathered here, Ridgers’ images serve not only as a fascinating document of UK style and culture but as a testament to the creative spirit of youth; he lauds his subjects and their sartorial DIY panache. 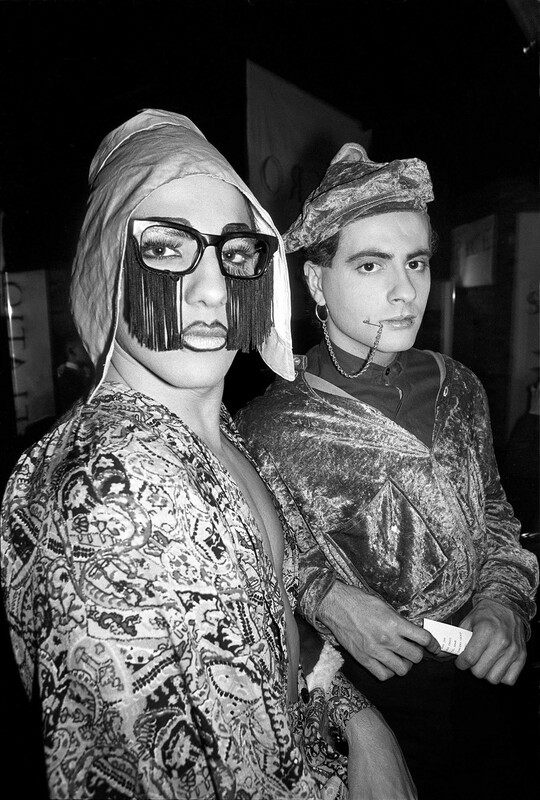 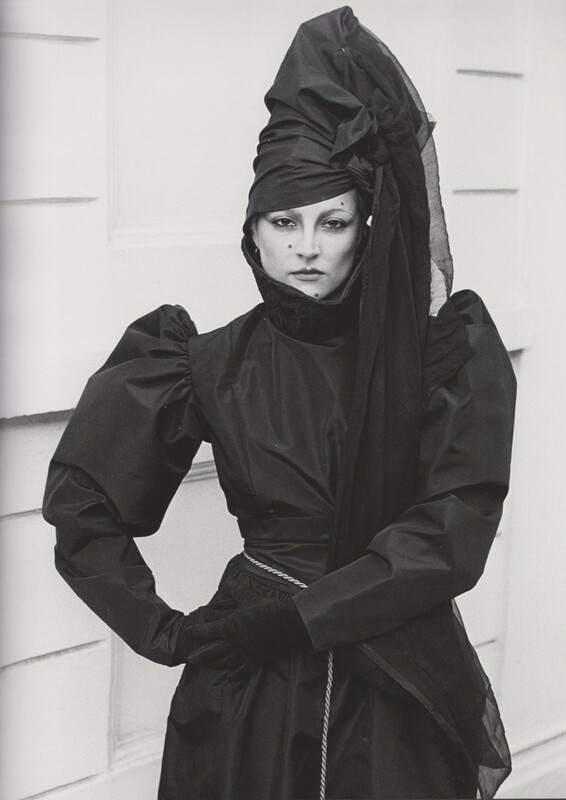 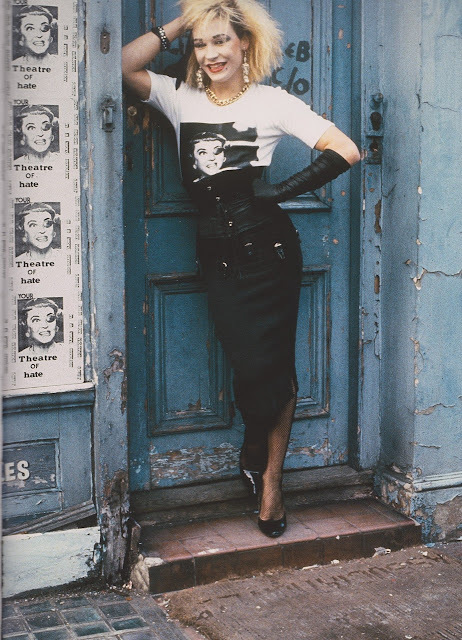 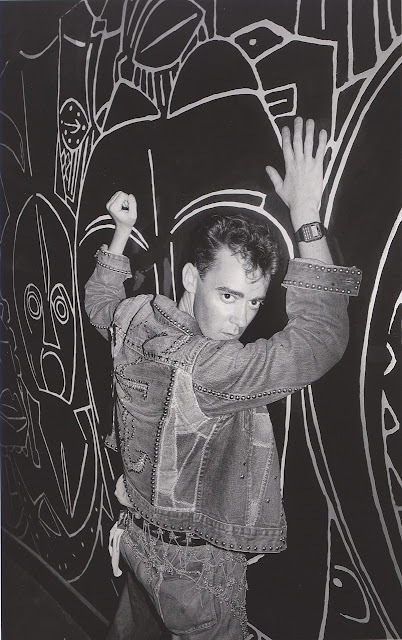 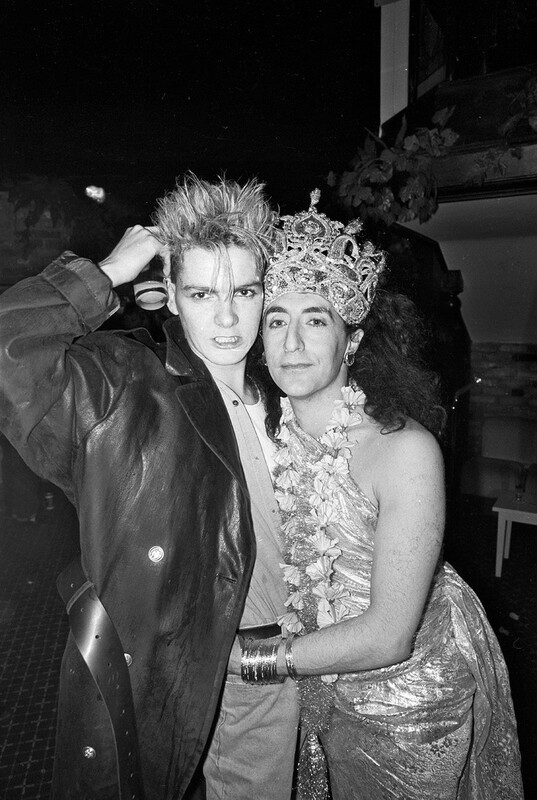 Among those portrayed are Boy George, Andrew Logan, Leigh Bowery and his boyfriend Trojan, Michael Alig, John Galliano, Hamish Bowles, Cerith Wyn Evans, Steve Strange and Martin Kemp and Steve Norman of Spandau Ballet.